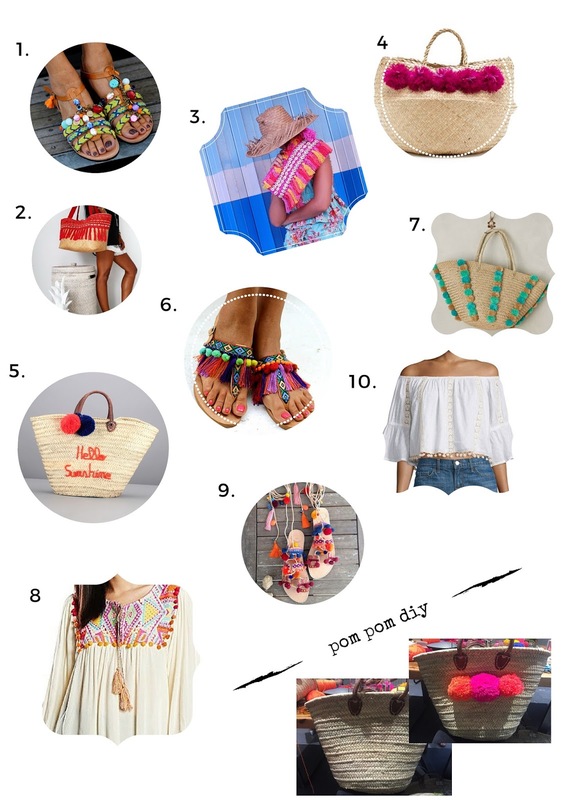 With summer quickly approaching, I've listed a round up of my favourite beach-kitsch pom pom trends, plus a little DIY thrown in for good measure. 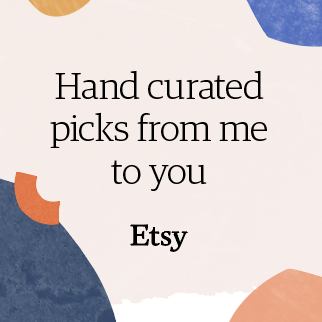 For even more warm weather trends that go great with a tan, check out Etsy's brand new summer fashion accessories Editors' Picks page. With London set to be as hot as Barcelona this weekend (hello 18°C! ), I felt inspired to publish a round up of some London outings I've had over the last few weeks. If you're planning a Euro-trip this summer or just have time for a weekend in London, these spots should make the top of your list!